Ultimate thin and portable size with smooth hand feel. Built-in 500mAh Battery with 10W max output. Three color LEDs indicator light. Built-in 1600mAh battery, 3.0-3.8V voltage range, 25W max output. Multiple protection circuits by UWELL’s independent R&D. 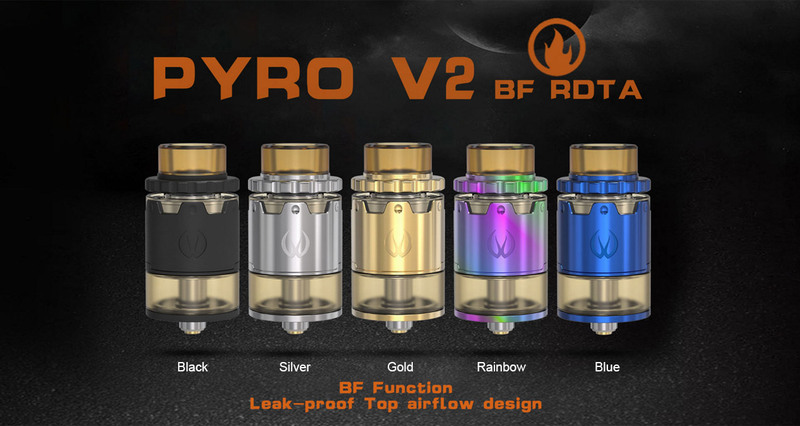 3.5ml tank capacity, 0.6+/-0.1ohm resistance range. The pro-FOCS flavor testing technology offers amazing. mouth-to-lung vape and restricted direct-to-lung vape. Simple and classic appearance in multiple colors. Integrating a smart chipset with 200W of output. Implementing the elegant design of G10 accent side panels for luxurious options. 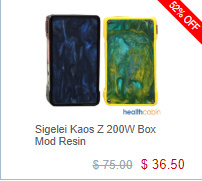 Eleaf Lexicon Kit is Now 30%OFF! With “Light Show” outline design and seven different color LED lights, Lexicon kit is quite elegant and has a compact profile for vaping on the go. Gear-top fill cap design makes it easy to refill. 2-piece chimney section allows for easy rebuilding. Offset 2-posthole design for easy coil installation. Dual juice well design allows for efficient wicking and leak resistance. 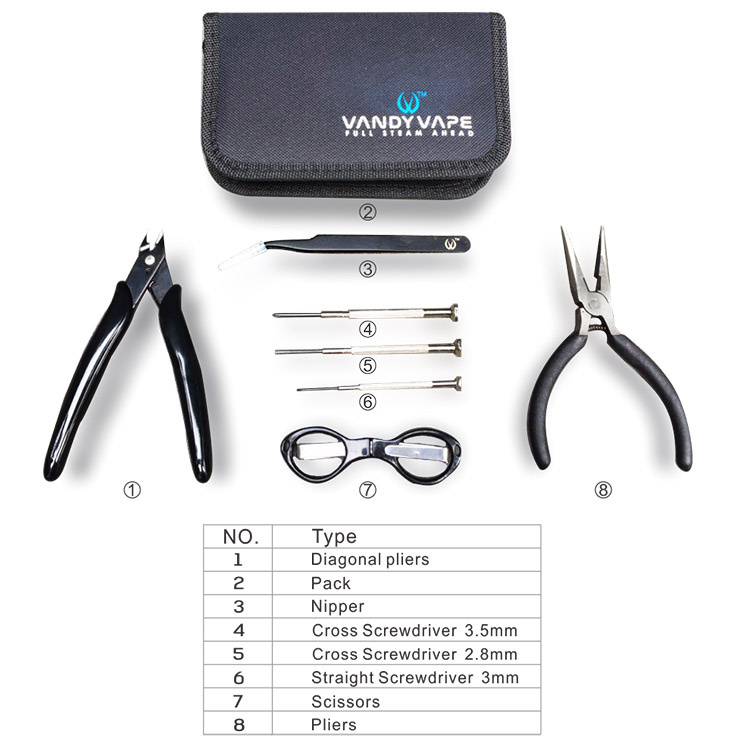 5 Sets of SMOKJOY Ops1 Kit Giveaway, Join Now! For our last giveaway - SMOANT giveaway, we have announced winners here. An aesthetic design of Lotus shape build deck,is designed to accommodate dual coil builds. Mesh coils for intense clouds. 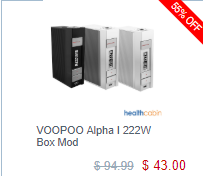 220W output powered by dual 18650. Change the style by changing the glass. Mix & match as you like. Wismec Motiv & Motiv 2 - What Should We Expect on The 2nd Generation? 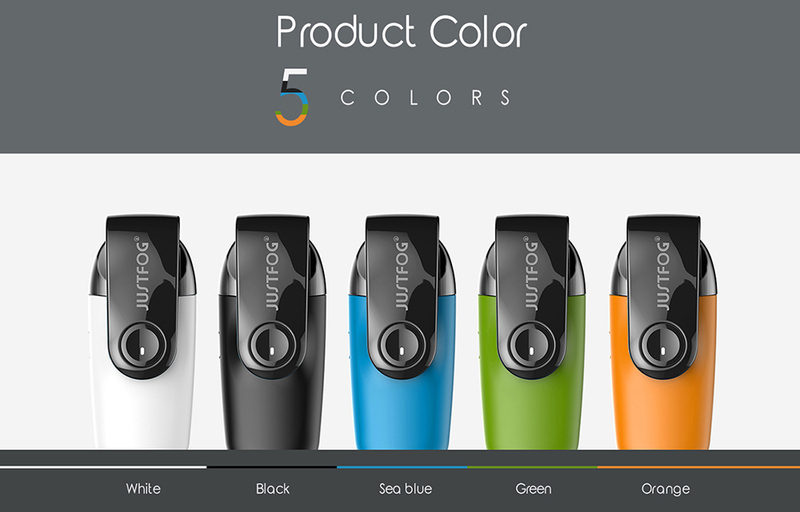 Wismec Motiv POD was launched in the time when the pod system was not as popular as nowaday. Being all-in-one style, comes with a replaceable cartridge whose capacity reaches 4ml. The innovative design of side filling system greatly reduces the possibility of liquid leakage. 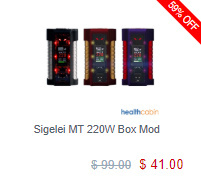 It is simple and convenient in use,but fashionable in attractive colors and indicator light of seven changeable colors. 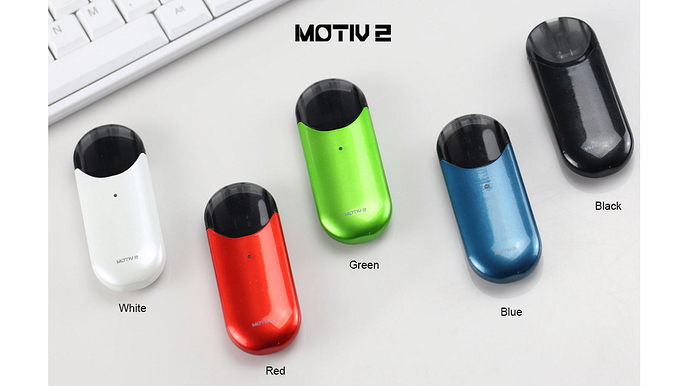 Its efficiency and portability make Motiv POD much unique and popular. Wismec Motiv 2 is more portable and round in shape, comparied with the 1st generation, it has a smaller battery capacity (500mAh), the Motiv has 2200mAh. 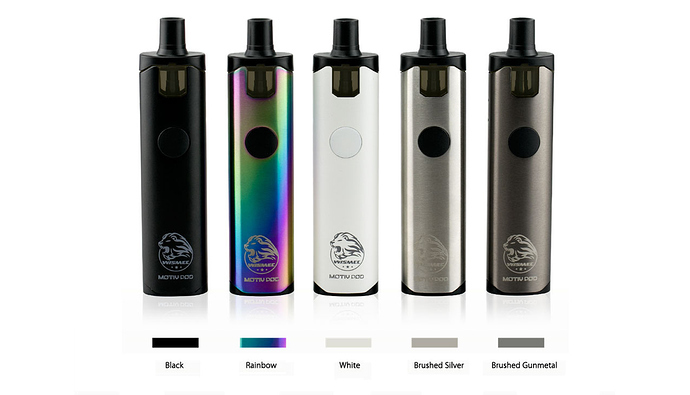 It is a newly designed all-in-one pod style kit, which has thin and compact size with smooth and soft hand feel. Powered by built-in 500mAh battery, the WISMEC Motiv 2 can fire up to the max output of 10W with multiple circuit protection systems. Plus the three color LEDs indicator light, you can easily check the battery level through different colors of LED. How’s the performance? Let’s watch the video. If you are after something unusual, please meet the Wismec Motiv 2! 2 large post holes allowing for easy coil placement. 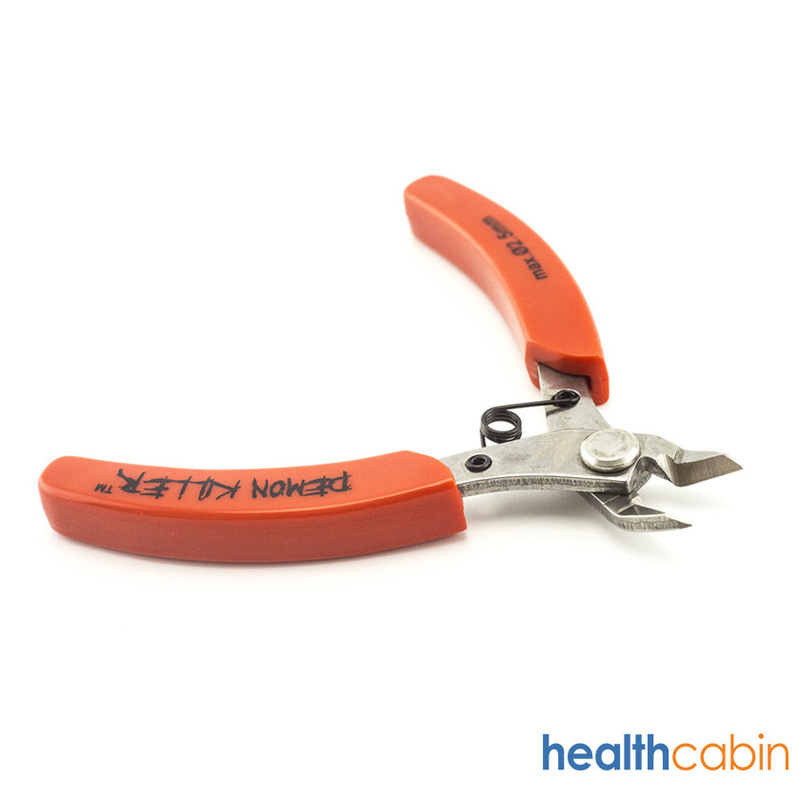 A notch on the post holes to trap round wire builds with ease. Deep and leveled juice well base with perfect post placement allows convenient dripping or squonking. Two different caps are included, stainless and transparent. This new version has LED lights at the tank base, it will light up and change its color along with the color of sealing ring when firing. One-piece vaporizer in the compact size and simplest design. It has a cellular mesh inside, when you dripped e-liquid in the tank you can see beautiful liquid fill every part of the cellular mesh! And with snakelike patterns carved on the top and base, the whole tank looks like an exquisite artwork. 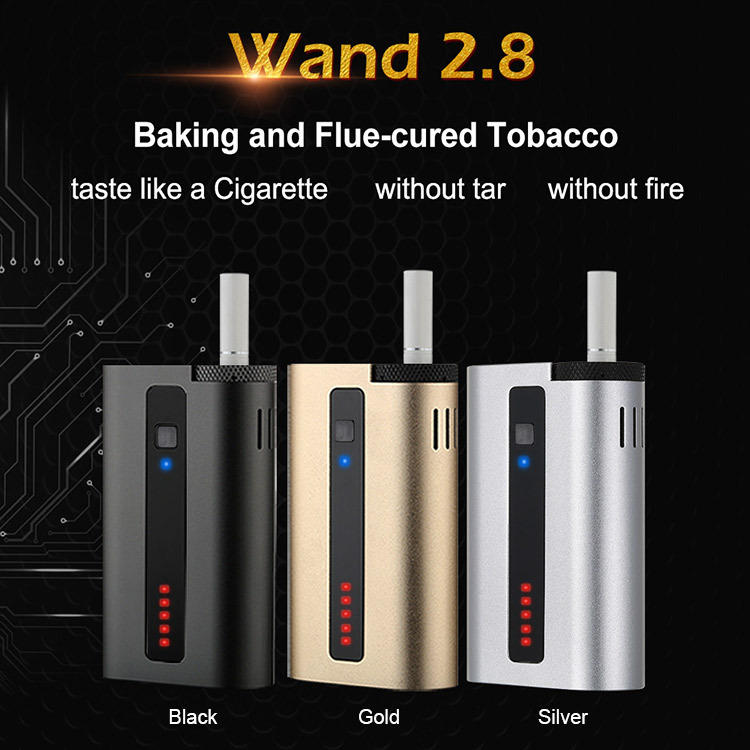 Its included V12 Prince strip coil is a revolutionary one, having larger heating area and can bring you purer flavor. 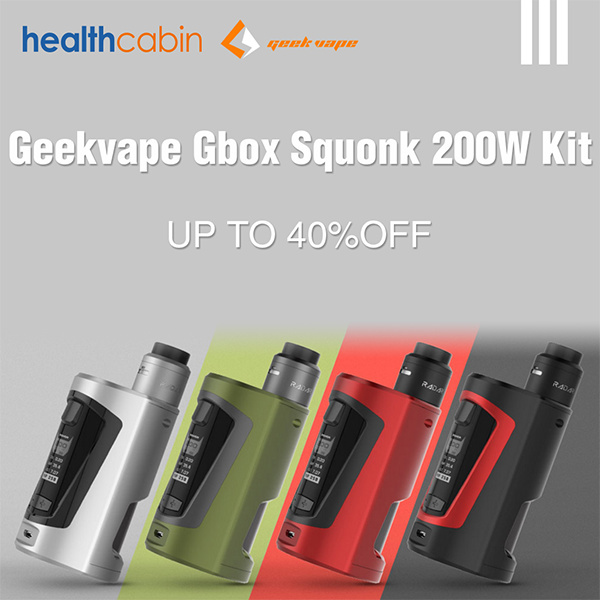 Besides, acrylic bulb tube and drip tip are included in this kit as extra gifts! Excellent design, powerful new coils, this cobra edition will surprise you! 2.Harmless to others and the environment.With no danger of second-hand smoking. 3.Smoke in public places,business,restaurants,planes etc.Does not emit any smell. 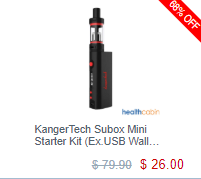 5.Save the smoking cost of nearly 80% each year. 6.No ignition and no fire danger.